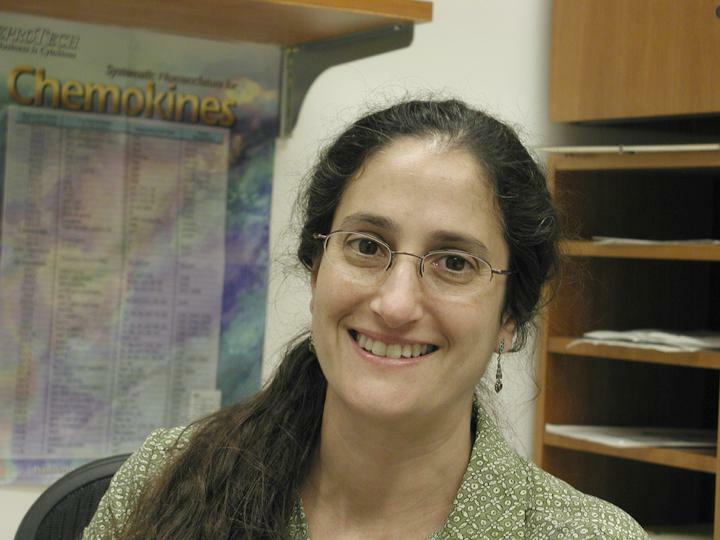 Dr. Robyn Klein is an Associate Professor of Medicine in the Departments of Internal Medicine, Anatomy and Neurobiology and Pathology and Immunology at the Washington University in St. Louis School of Medicine. She received her Masters in Neuroscience from the Albert Einstein College of Medicine and went on to complete her MD and PhD in Neuroscience there as well. Robyn obtained clinical specialty training in Internal Medicine at the Brigham and Women’s Hospital, and subspeciality training in Infectious Diseases at the Massachusetts General Hospital, both in Boston. She also completed a postdoctoral fellowship in immunology at Harvard Medical School. Robyn is with us today to tell us all about her journey through life and science. Dr. Klein Co-Directs both the Medical Scientist Training Program and the Center for Neuroimmunology and Neuroinfectious Diseases at the Washington University in St. Louis School of Medicine. Her multidisciplinary training forms the basis for her research efforts aimed at uncovering fundamental molecular events that regulate immune activation and its sequelae within the central nervous system (CNS) in the setting of viral and autoimmune encephalitides. Her work has established new paradigms for the roles of cytokines and chemokines in the establishment and maintenance of immune privilege at the blood-brain barrier and for antiviral immune responses, identifying new targets for regulating neuroinflammation in a variety of contexts. A major new direction for the Klein laboratory is the identification of inflammatory pathways that induce repair and recovery from neuroinflammation.